Pure Natural Beauty Donkey milk Soap. Pure natural Beauty Donkey milk Soap. 100% Pure Donkey milk, olive oil, palm oil, coconut oil and castor oil + natural spices such as paprika, turmeric, coffee, honey, oatmeal, cinnamon and essential oils. Why Pure Natural Beauty Donkey milk Soap? Pure Natural Beauty Donkey milk Soap Keeps safe from whether conditioning and makes up side effects. Pure Natural Beauty Donkey milk Soap is made using 100% Donkey milk, olive oil, palm oil, coconut oil and castor oil. Usage: Apply to your face, hands and body. Rinse with Water and gently dry. For better results use 3 times a day. Donkey milk, olive oil, palm oil, coconut oil and castor oil + natural spices such as paprika, turmeric, coffee, honey, oatmeal, cinnamon and essential oils. Donkey milk contains alpha-hydroxyl acids such as lactic acid which help remove dead skin cells from your skin’s surface. This leaves new cells on the surface of your skin that is smoother and younger looking. The alpha-hydroxy acids are so effective because they break down the bonds that hold the dead skin cells together. 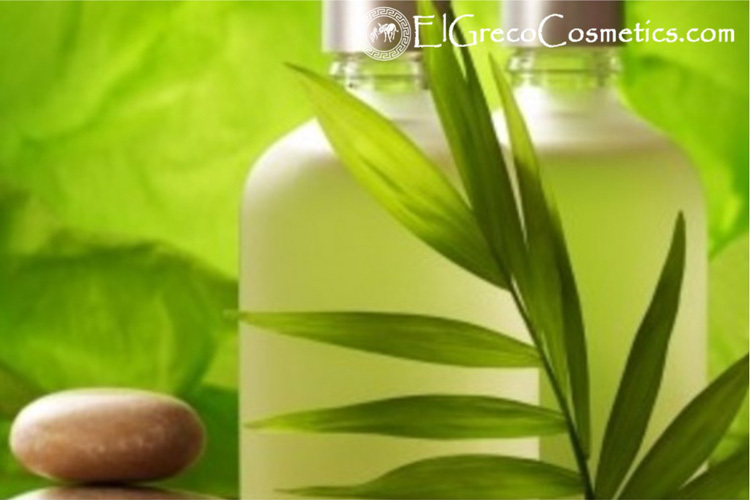 Removing dead skin cells will help many skin conditions by removing irritation. Pure Natural beauty Donkey milk soap contains many vitamins but is particularly high in Vitamin A which is necessary to repair damaged skin tissue and maintain healthy skin. There have been several medical studies showing that creams made with Vitamin A reduce lines and wrinkles, control acne, and provide some psoriasis relief. The cream that is present in Pure Natural Beauty Donkey milk Soap helps boost the moisturizing quality of donkey milk soaps. Since many people suffer from dry skin, particularly in the winter months, this is an important quality for soap. Donkey milk soap will not dry your skin out like much other soap. This is important because keeping skin naturally moisturized helps keep skin healthy. Pure Natural Beauty Donkey milk Soap contains important minerals for the skin such as selenium. Selenium is believed by scientists to have an important role in preventing skin cancer. Selenium can also help prevent damage to the skin from excessive time in the sun. Although the donkey milk used in other soaps may contain minerals such as calcium, sodium, or iron that’s not much help when it comes to your skin. Shop Pure Natural Beauty Donkey milk Soap Online with Free International Shipping!!! 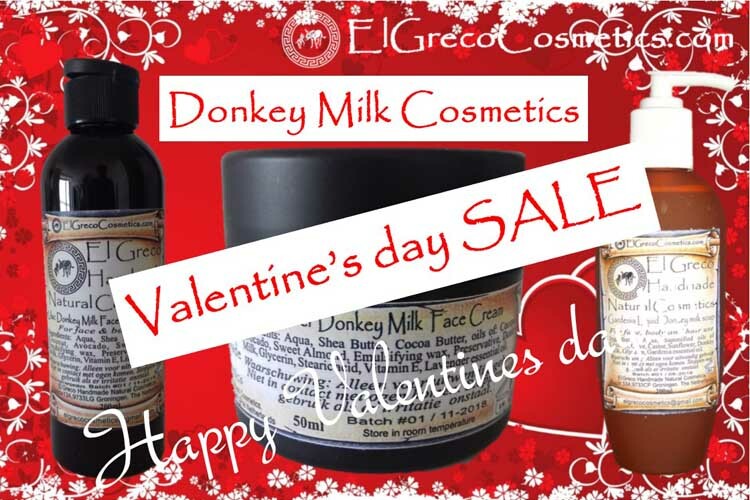 Why El Greco cosmetics Pure Natural Beauty Donkey milk Soap?